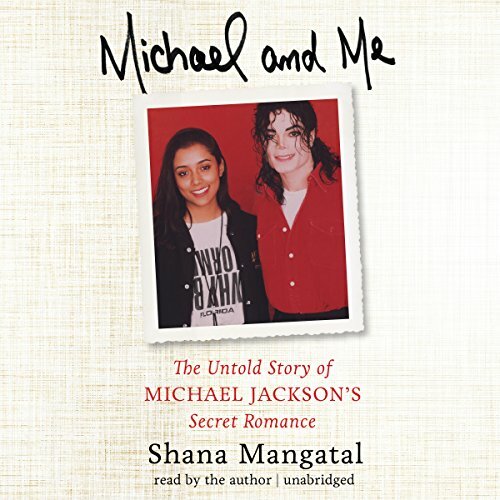 Showing results by author "Shana Mangatal"
More than seven years after his death, Michael Jackson continues to fascinate the world. Shana Mangatal was one of Jackson's only constant and true rocks of stability for nearly two decades. Their relationship was quiet and sweet and real - a closely guarded secret, known only to a few trusted employees and friends. Shana is now coming forward to tell their love story. Her story is rich with every little detail.